Earlier this Feb, I also bought copies of Tahereh Mafi’s books for her upcoming signing in the Philippines! (So excited!) I had to get another copy of Shatter Me because the one I had signed when Tahereh came to Manila for the first time was the one with the outdated cover! Have you read any of the books mentioned above? What awesome books did you get recently? I’m so envious that you guys can find signed copies in your bookstores! I haven’t read most of the books you posted but I really love how you sort of colour-coordinated them :) Happy reading Hazel! Cool haul. I wish we could get signed books too. Actually scratch that, I wish we could get this paperbacks in our country. Happy reading. stop by my StS if you can. You always make everything look so pretty! These pictures are beautiful. I’ve read This is What Happy Looks Like. It wasn’t as good as her first book, but it was decent enough. I hope you like it a lot better than I did! AHH I need to read Ignite Me. I have it out from the library but haven’t started it yet. I’m scared of how it ends! 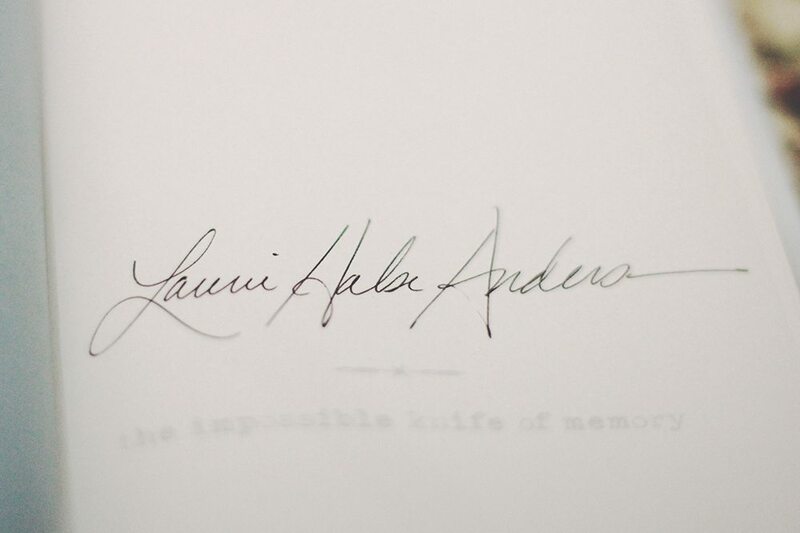 I love signed books and she has a great signature! 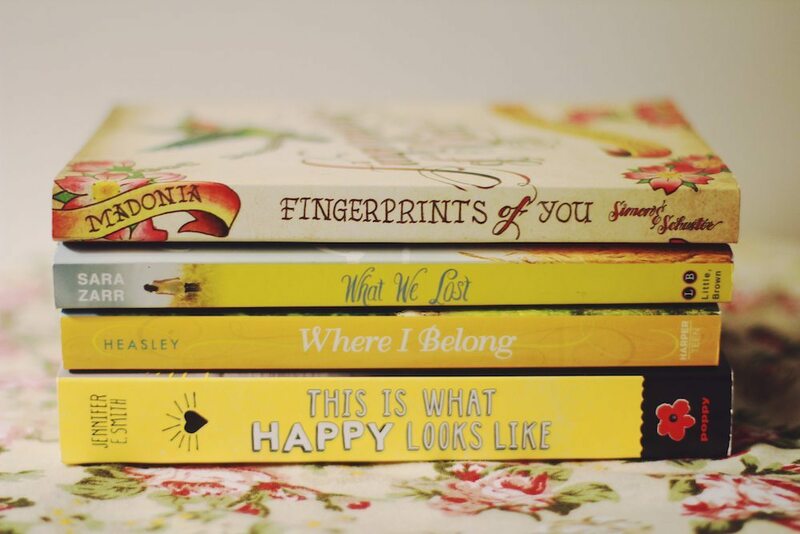 I really like the colorful, yellow spines :D Happy reading! 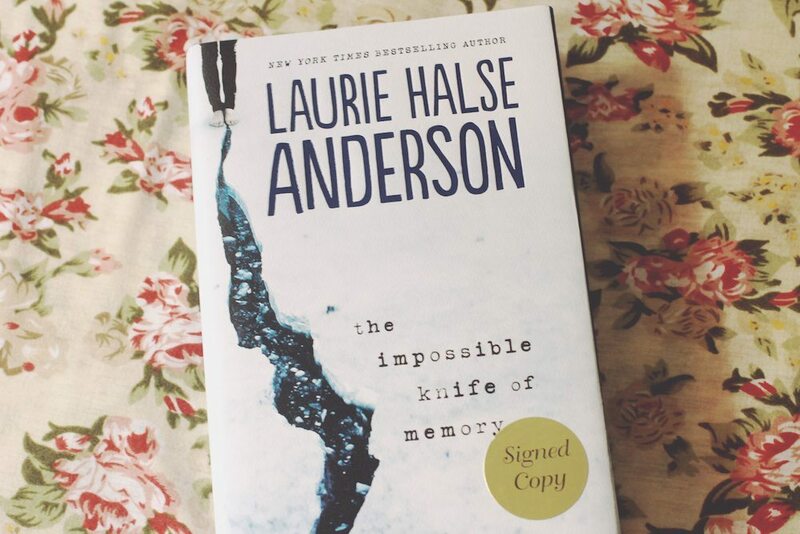 Okay, so I am so jealous of your signed copy. My bookstore does the same thing when they’ve had an author in they get them to sign so many of their book and then they sell them but so far all I have been able to find are cookbooks (not that i’m really complaining). I love that you grouped them in colour and what a lovely depth of field… 50mm? I still need to steal back my sister’s copies of Tahereh Mafi Shatter Me series (as I’m the best older sister in the world and bought her the whole series before I read it myself). Oh, and This is What Happy Looks Like is high on my TO BUY list. You take such great pictures of books :D I also have This Is What Happy Looks Like and Shatter Me but have not read TIWHLL. Hope you enjoy all of your books! You take such pretty book photos! 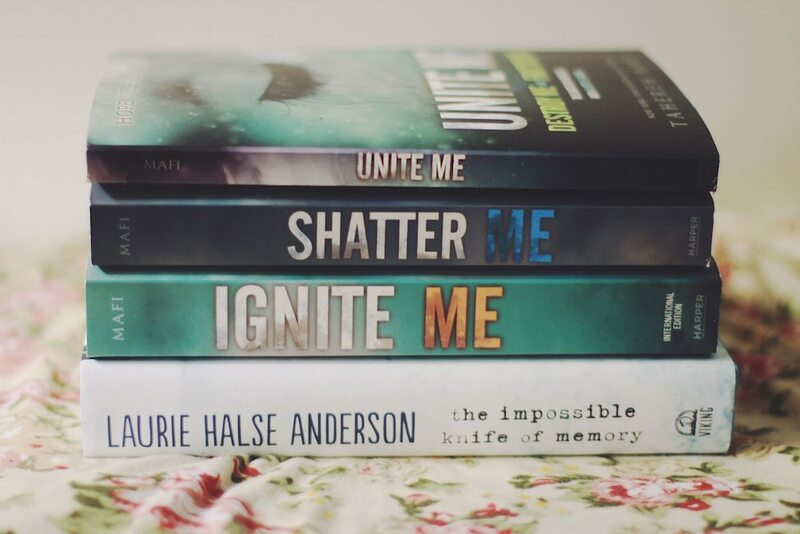 Love that you got another copy of Shatter Me :) I think the covers with the eyes on them are really pretty! Also, I enjoyed This is What Happy Looks Like — super cute contemporary! That’s awesome how they’re colour-coordinated! YAY. Love that! I once did every bookshelf in our house in colours…it looked amazing. But then my family got cross because they couldn’t find any books. Boo. They changed them all back. ;) My StS! Book haaaulll! I love that it’s color coordinated! Are you aiming for a green and yellow February? I bought mine at Fullybooked, Rockwell! :D Hope you find a copy! 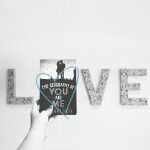 I love your photgraphs – they’re one of the reasons why your book hauls are one of my favourite posts to read! You’ll have to tell me how Fingerpirnts of You and This Is What Happy Looks Like are! They’ve been on my TBR for a while but I’ve never got to them!